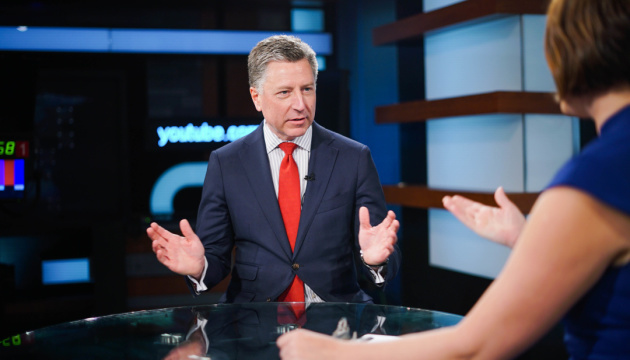 U.S. Special Representative for Ukraine Negotiations Kurt Volker has called "real" a threat that Russian observers may pose to the presidential election in Ukraine. He wrote this on his Twitter account after asserting that he considers normal the presence of Russians as part of the OSCE mission in Ukraine's elections. "We welcome Ukraine's readiness to facilitate the OSCE ODHIR mission's activities. 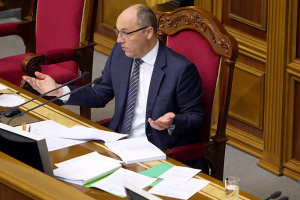 We have confidence in Ukraine's commitment to transparency and the conduct of free and fair elections," Volker said. He also added: "Must remember that Russia is the aggressor in Ukraine, so Ukraine's security concerns about Russia are real." Earlier, Volker said that the presence of Russian observers in the ODIHR mission did not pose any threat. 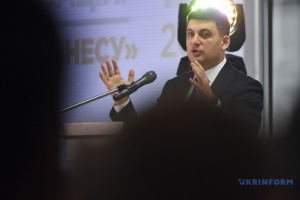 "Ukraine needs ODIHR monitors to prove it adheres to democratic standards. Otherwise allows people to question election. OK if Russian monitors are part - but under ODIHR authority. No games. 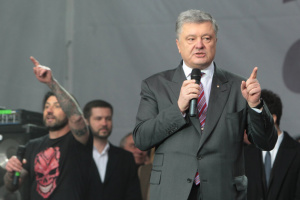 Ukraine needs to have confidence in its own democratic institutions," he wrote.